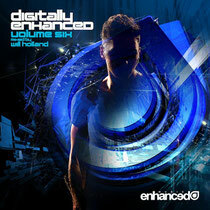 On August 6, Enhanced Music and Will Holland return with the sixth installment of the compilation series, ‘Digitally Enhanced’. The 2013 edition features more than 30 tracks from across the Enhanced family, including over 25 unreleased exclusives. The album once again ranges from the deeper side of progressive house through to uplifting euphoria, as Will Holland mixes together the melodic landscape of Enhanced. Mix One pairs the likes of label favourites Estiva, Juventa and Daniel Kandi with new Enhanced signings Johan Vilborg, Nic Toms and Thomas Hayes, as the mix progresses from modern progressive trance through to big room cuts. 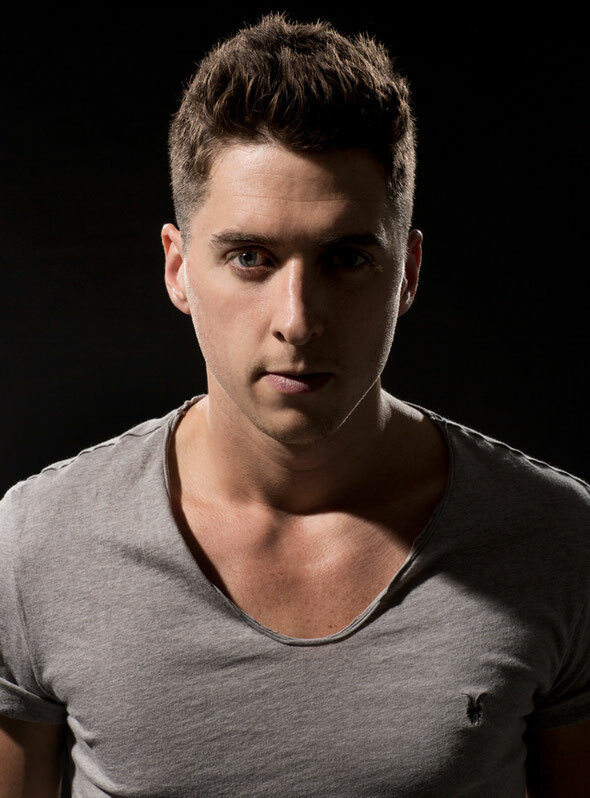 Other exclusives come from Jaco, jjoo, Karanda, LTN and Adam Szabo, and an appearance from Enhanced’s Tritonal. Mix Two opens with piano laden progressive from Matt Fax, Juventa and Speed Limits, building to main room trance from Ost & Meyer and 7 Skies. Aruna and Eco make their label debuts before a heady climax involving favourites Suncatcher, Falcon, Temple One and Daniel Kandi. It’s out August 6.